This small collier vessel is a great little wreck. 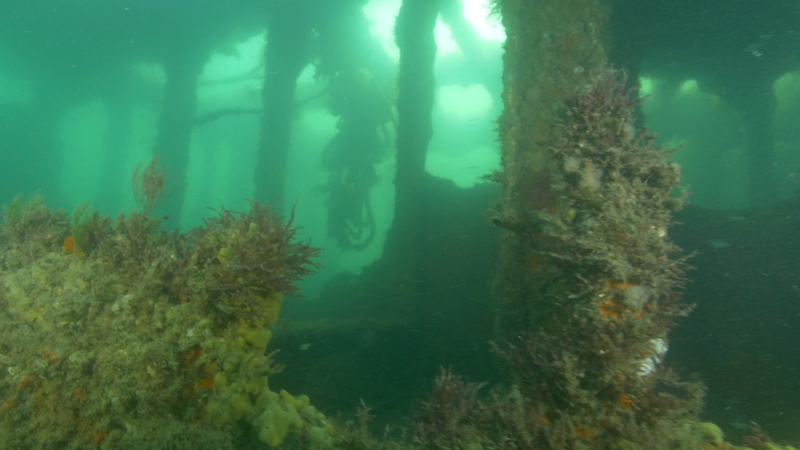 There is plenty to see and a huge mound of lobster pots which have become trapped on the wreckage attract large shoals of fish. 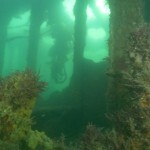 The wreck is broken into 2 main parts, so make sure you venture away from the shot line to make sure you see it all. 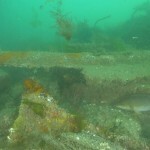 This is a popular wreck with new divers as it normally has excellent visibility. 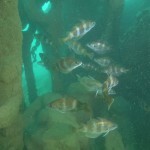 It is a good safe wreck with plenty of life and lots to see. Average depth is around 16 metres. 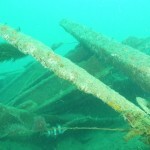 A WWI British Steamship, the Luis is one of the favourite dives in the area. 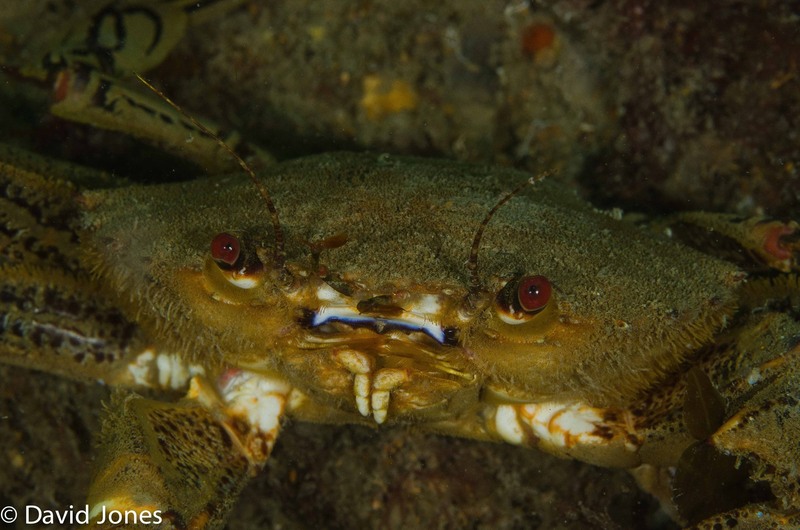 The main reason is that an eddy at the end of Sandown Bay results in very reasonable currents, even off the ebb, so it is a great second dive. 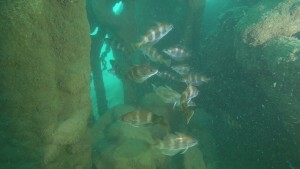 Just off the wreck, there is the opportunity to find large numbers of fossils. The Luis was carrying a cargo of shells when it went down and they can still be found in large numbers along with grape shot “musket balls” which litter the whole dive site. 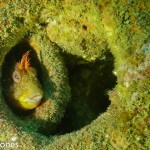 The Hauler is not a bad little dive site because a biit like the Luis it is sheltered from the prevailing South Westerlies by the Island. 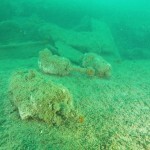 The wreck was a crane barge that sank in 1973 in about 14m of water. The wreckage is a bit all over the place as it was demolished by explosives, but there is still plenty to see if you fancy a rummage.